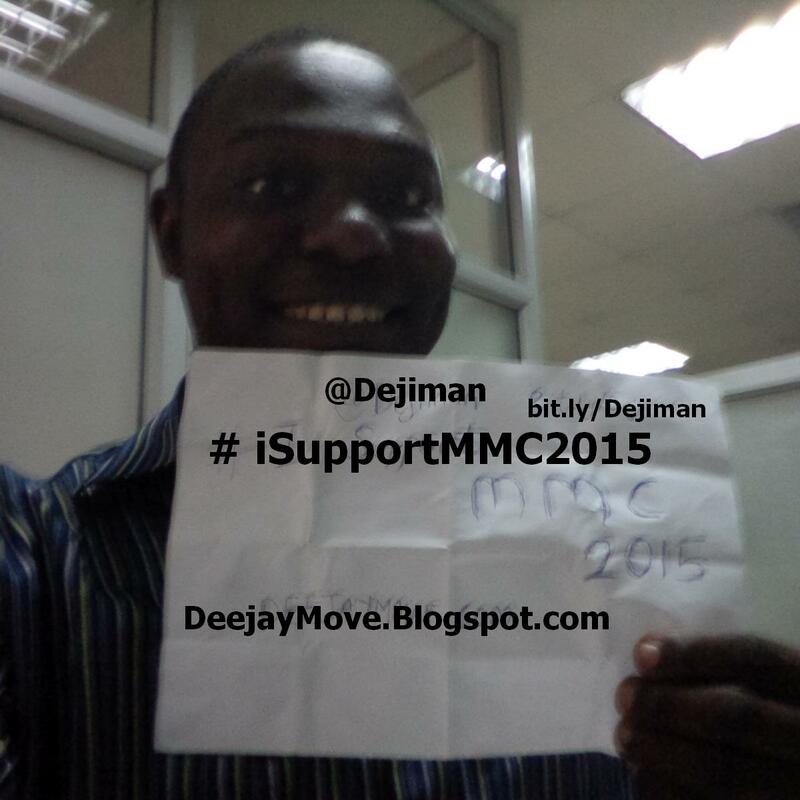 I Support MMC 2015 - Deejay Move Concept. Dejimanaire King Entertainment & Aridunu.com Boss Endorse MMC 2015. The C.E.O of DK Ent. 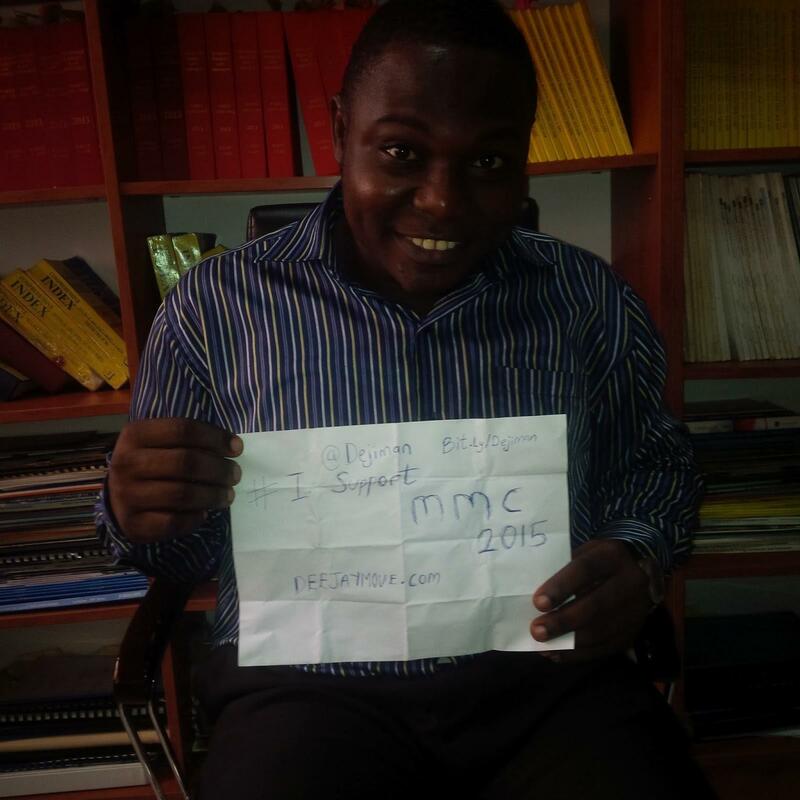 & Aridunu.com in excitement recently endorsed MMC (Mix Machine Clash) 2015. 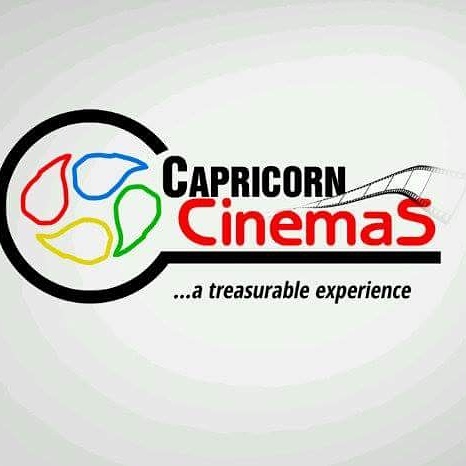 This concept is solely owned by Deejay Move, the prominently known DJ in Abeokuta, Ogun State, Nigeria. 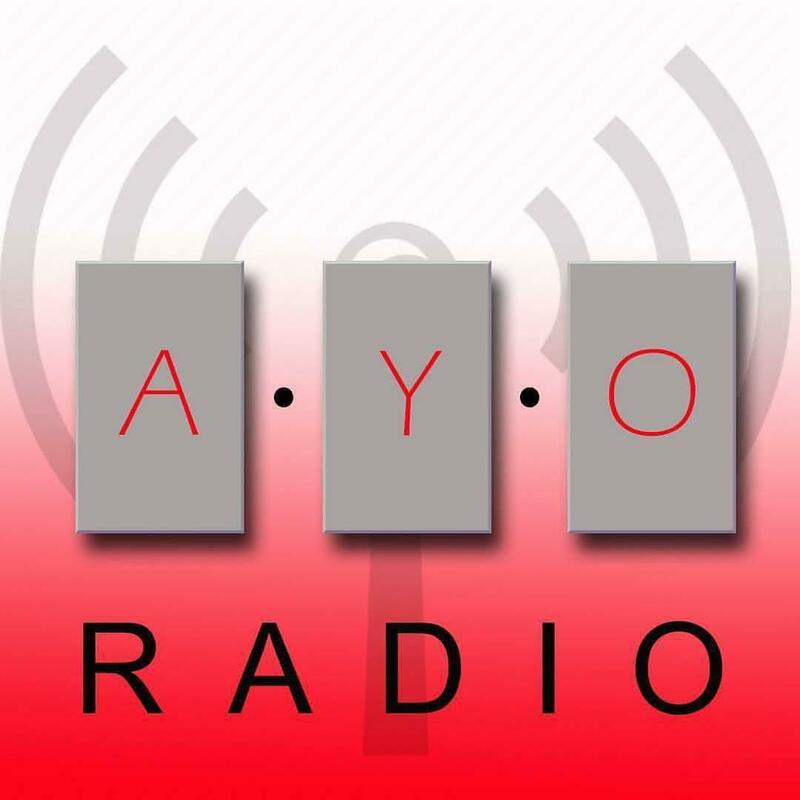 The project attempts to bring to spot light upcoming DJ's who wishes to be a DJ jockey through a competition. 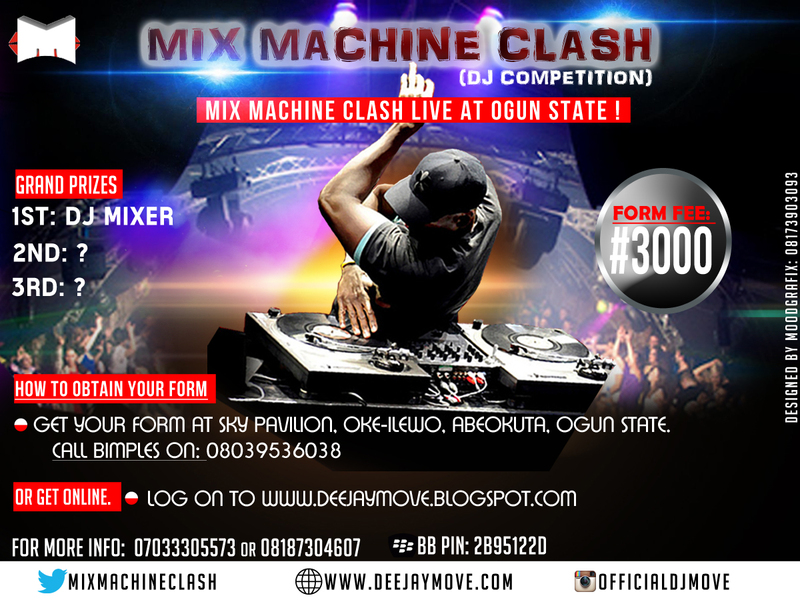 The winner of this competition shall go home with a whooping DJ Mixer worth hundreds of $dollars. 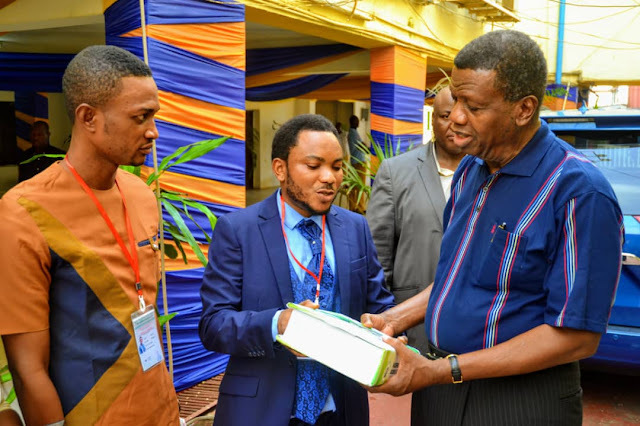 This initiative is to enable young DJ's showcase their skills and to develop more enthusiastic spirit in the DJ enterprise. 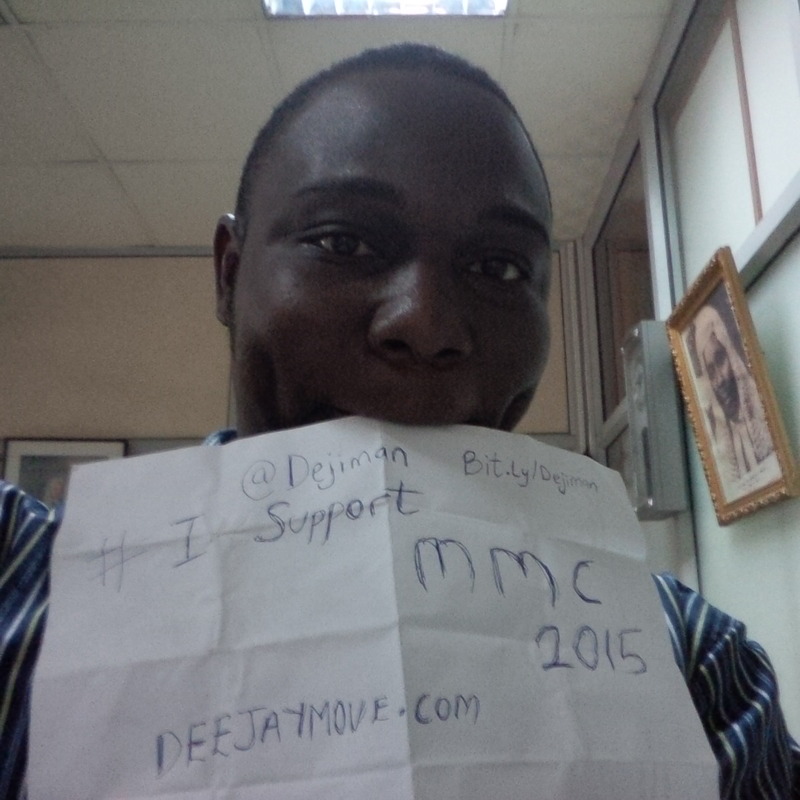 DejiKing Entertainment: I Support MMC 2015 - Deejay Move Concept.